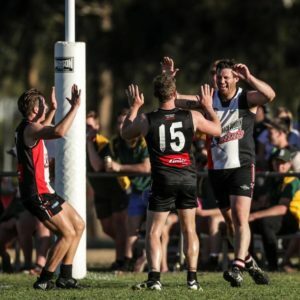 BROCK-Burrum charged into the Hume league grand final with an impressive 33-point victory over Henty in the major semi-final at Walbundrie on Saturday. After a frenetic opening which saw 11 goals kicked in the first quarter, the Saints gradually wore their opponents down to earn a shot at their second flag in three seasons. Henty trailed by 15 points at half-time and were always going to be battling the odds when star playmaker Jarrah Maksymow failed to reappear after half-time. Brock-Burrum coach Kade Stevens was thrilled with the evenness of the performance. “It was a real four-quarter effort,” Stevens said. “We had 21 good contributors. “We were ready for the early intensity and it came down to the side which could do it for longer. Brock-Burrum’s John-Roy Williams led the charge with a superb performance. He beat several opponents on his wing and linked up brilliantly with Nico Sedgwick, Matt Seiter, Aidan Johnson, Stevens and Shannon Boers. Full-back Jeremy Luff was another winner, holding Swampie star Damian Cupido to three goals. Classy Saint Nick Brockley was the best forward on the ground with five majors, including three during a purple patch in the opening quarter. 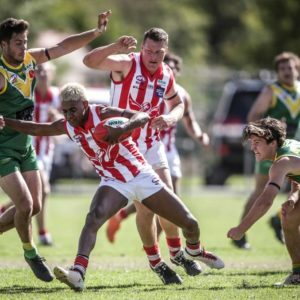 Brock-Burrum came through the clash unscathed and should regain Azzi medallist Luke Schilg from injury for the grand final. Henty centreman Daniel Cox could hardly have done any more. He was a tireless four-quarter performer with Daniel Smith, Josh Spencer and Chris Willis providing good support. Key forward Shannon Terlich returned from injury but looked restricted in his movement. Henty coach Joel Price said the Saints were deserved winners. “Brock-Burrum’s pressure was by far the most intense we have had put on us all season,” Price said. “We weren’t able to cope. Stevens said Brock-Burrum didn’t speak about the club’s shock exit in the first week of last year’s finals series. “It wasn’t mentioned,” he said. “We have quite a few new players this season so it wouldn’t have meant anything to a lot of them. The biggest crowd of the finals series attended the match with $19,500 taken at the gate. 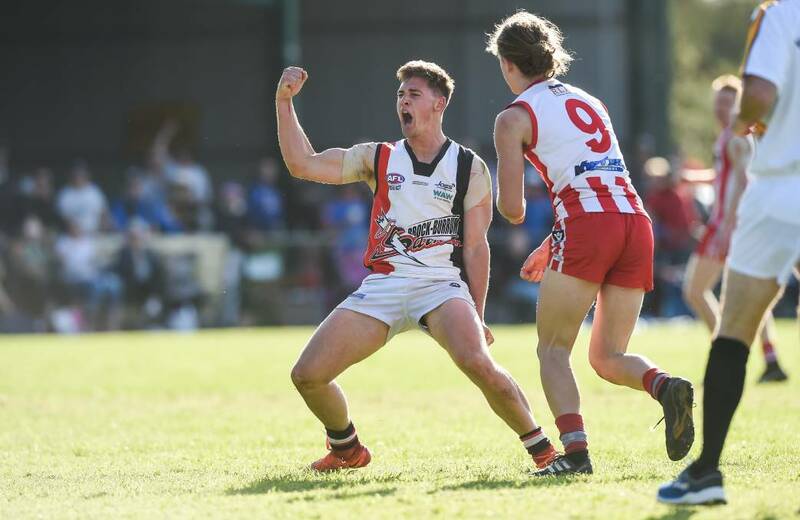 JINDERA won its second thrilling final when it ran down Holbrook by 22 points in the minor semi-final at Walbundrie on Sunday. 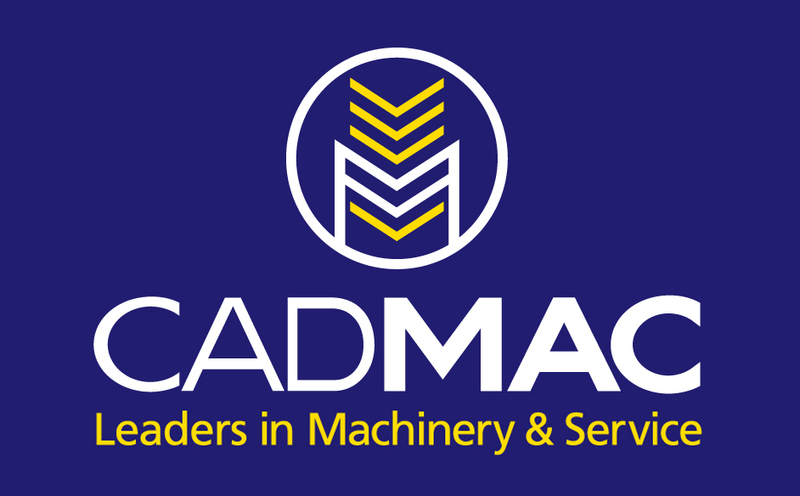 After trailing by 31 points at quarter time, the Bulldogs produced a trademark strong finish to advance to the preliminary final. Kerry Bahr’s side kicked four of the last five goals of the match. Harry Weaven starred in defence, Michael D’Arcy stood tall in attack and Trent Castles was dangerous with five majors. Sam Crawshaw enjoyed a big third term and Sam Myors flashed in and out of the play. Holbrook’s Curtis Steele started brilliantly but was forced forward after injuring his hamstring. Andrew Mackinlay continued his strong season with four goals. The Brookers lost Duncan Trethowan early with a suspected rib injury. Jindera came through relatively unscathed, with the exception of Connor Clayton, who hurt his shoulder early.